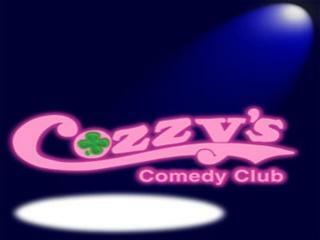 For just $45.00 per person, you can come to Cozzy's every weekend Free!! This pass is good for one full year from the date of purchase. Included in your VIP MEMBERSHIP, you can bring up to six of your friends at $2.00 off their ticket price.